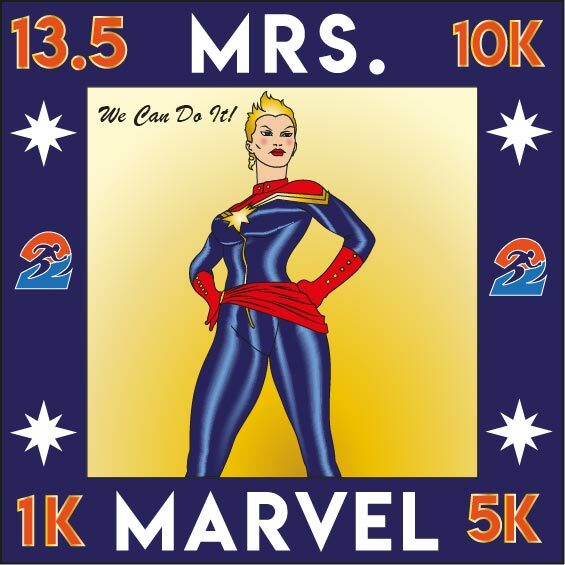 Wonder Mother (Mrs Marvel) 13.1M/10k/5k/1k - Challenger of Survivors Earn Free Special Medals From US (Remote Races Series) Leon Knight Templar Medal: Price ($ 99.99/ 9 medals total: Santa, Turkey,Halloween,Pizza,Boston Strong,New Year 2019,Hippo Love,Lion Templar 7" inches One Transaction. Please note that Runners2life & Runinspirations reserves the right to reject any entry. We also adhere to the standard running industry policy: All entry fees are non-refundable and non-transferable. This is noted on our registration application and when you register for our events you must agree to this policy. You may not give or sell your number to another individual - doing so could result in your disqualification as well as the runner using your race number. The entry fee for this year's event will NOT transfer to next year's event, no exceptions. This policy stays in effect whether you are injured, have an unexpected business or family emergency, pregnancy, etc. There are NO exceptions.